CBS is using its post-Super Bowl slot to debut its new reality series THE WORLD’S BEST. 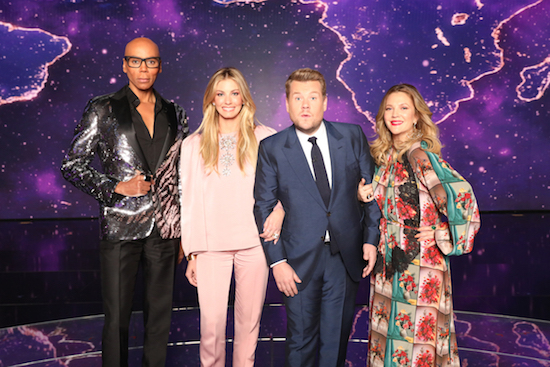 The talent competition series is hosted by James Corden—with Drew Barrymore, RuPaul Charles, and Faith Hill judging—as acts from around the world compete for a million dollar prize. They move through to the next stage if they get over 75 points: a combined average (from 1-50) of the three pros, plus then a “wall of the world” of 50 experts (who represent one point each).